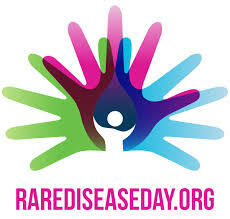 CCA Kids Blog: Rare Disease Day Information & Event in Bethesda, MD. Rare Disease Day Information & Event in Bethesda, MD. Sponsored by NCATS and the NIH Clinical Center (CC), the event will feature presentations, posters, exhibits, an art show and CC tours. Admission is free and open to the public. In association with Global Genes®, participants are encouraged to wear their favorite pair of jeans. Be sure to follow the event on social media using #RDDNIH. For more information or to register, please follow this link.